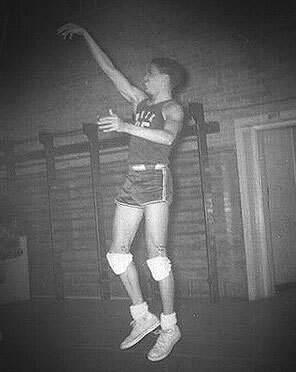 Barry Franklin Howson, a multi-sport athlete, as well as one of Canada’s most outstanding and world class basketball players, was born on June 17, 1939 in London, Ontario not far from Silverwood Park. Silverwood Park, referred to by his friend Gerald Fagan as “an amazing oasis and opportunity to play basketball every night until dark and all day Saturday and Sunday,” would do much to help hone the basketball skills that would eventually see Barry lead the 1957 Beck Spartans to the Ontario Senior Boys High School Championship. They are still the only London team to win a provincial basketball title and were voted into the Team category of The London Sports Hall Of Fame in 2008. 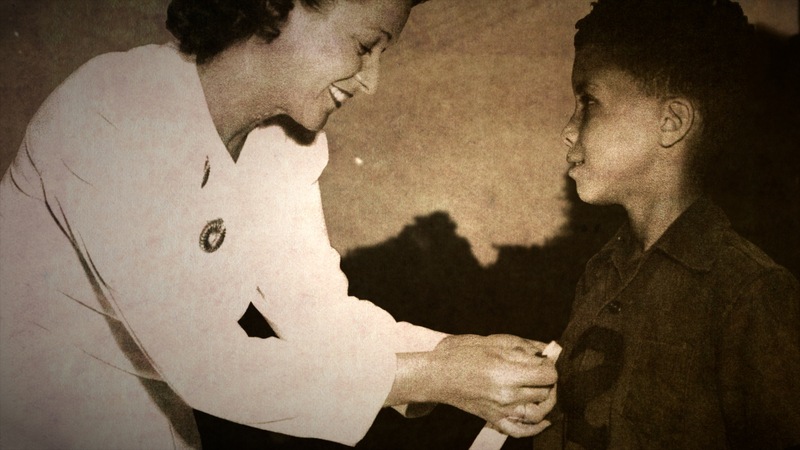 Barry also lettered in football, tennis and track and field while at Beck before moving on to the University Of Western Ontario where he became one of the most outstanding Mustangs and a member of Western’s Ontario-Quebec conference championship team. He received his BA at Western and a Masters in Education at Wayne State University before embarking on a long and esteemed career as a high school teacher in Sarnia where he coached the basketball team for 34 years. He also found time to coach football, tennis, and track and field at the high school level and coached the basketball team at Lambton College. 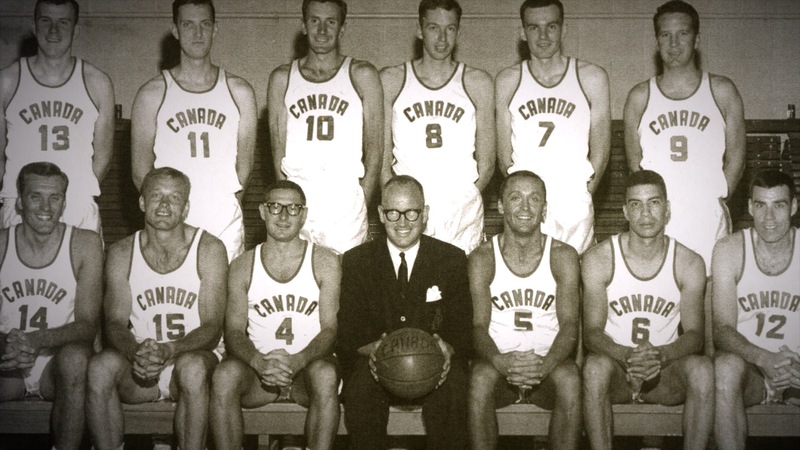 Barry was a member of the 1964 Canadian Olympic basketball team at a time when Canada did not have a national program or funding. The players had to raise $35,000 dollars to help fund their participation at the games in Japan. 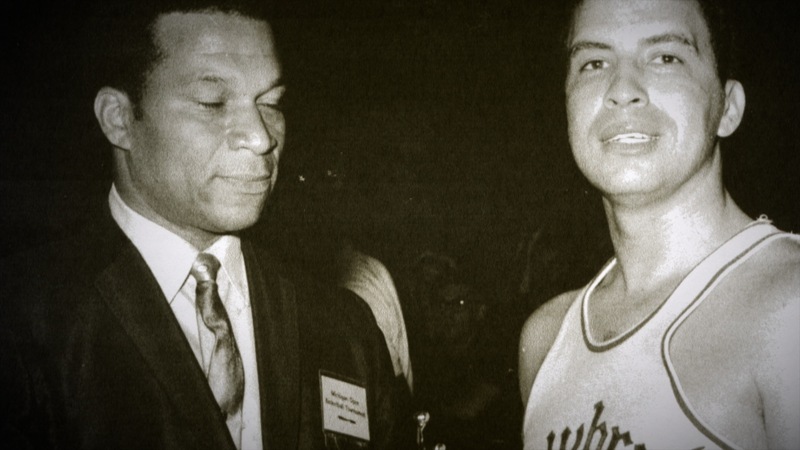 He was the team’s third leading scorer with 80 points despite playing one less game than the top two scorers and set up the winning basket in Canada’s only victory that year. 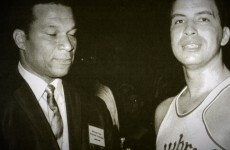 1960-62- Member of the Western Mustangs. 1961- Tillsonburg Livingstons-London Fredericks Eastern Canada Senior A champs. 1962- Montreal Yvan Coutu Huskies Canada Senior A champs. 1963- London 5Bs Sports Eastern Canada Sr. A champs. 1966-68- Sarnia Drawbridge Inn Ontario Sr. A champs. 1966- Member of gold medal-winning team at Canada Winter Games. 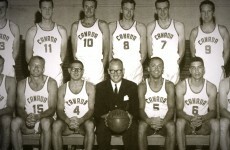 1967- Member Canadian Pan-Am Games team. 1969-70- London Host Rent-A-Car Senior team. 1971- Member National Team entry in the World Championships. 1972-73- London Celtics Ontario Sr. A champions. 1975- Sarnia Trader Bryan Intermediate A Bullets. 1976- Sarnia Northgate Bowl Intermediate A team. 1994- Member of Silver Medal team at World Masters Championships in Sydney, Australia. He played Sr. Intercounty baseball with the St. Thomas Elgins in the 1960’s, played football with the London Lords and is an accomplished tennis player winning the Sarnia Tennis Club Masters title several times. Barry is a member of the Sarnia/Lambton Sports Hall Of Fame, the Canadian Basketball Hall Of Fame, the U.W.O. “W” Club Hall Of Fame, the Ontario Basketball Hall Of Fame, and the Western Backcourt Club Hall Of Fame. 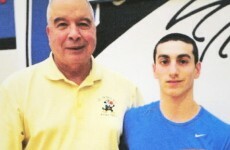 He is regarded as the best high school basketball player of his generation in Ontario and has been selected as one of the top 150 all-time basketball players in Canada. 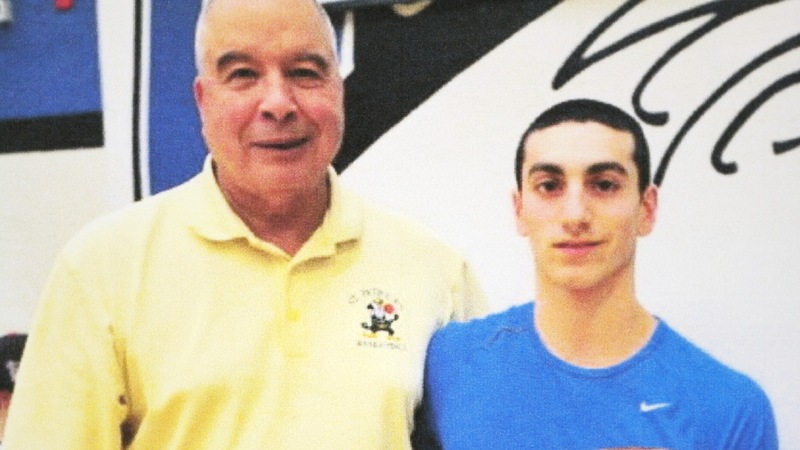 While he is retired and currently resides in Sarnia, he occupies some of his spare time as an instructor at the acclaimed Olympia Sports Basketball Camp.